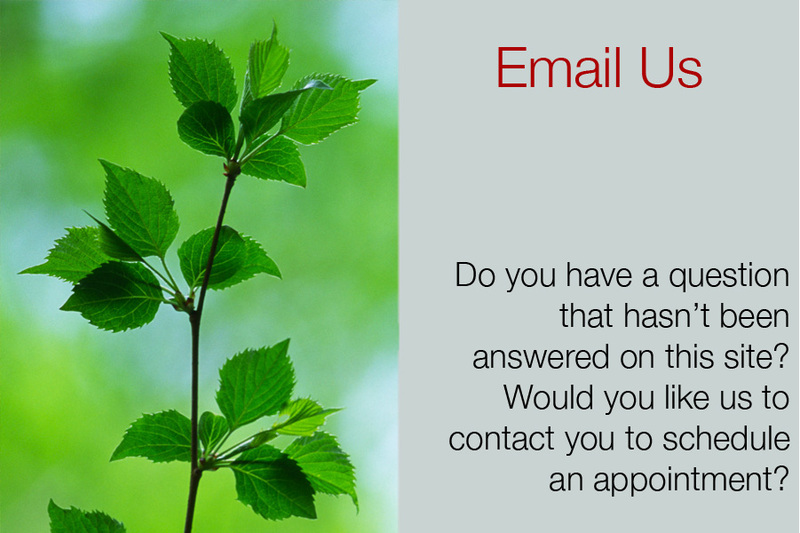 Please send us an email with your name, email address and question, and we will get back to you shortly. Please note that response times may vary depending on staff availability. Also, please realize that we cannot provide legal advice to you via email for liability reasons. If you have specific legal questions, please contact us to arrange a consultation session.